BREAKING NEWS: The TSA has created new travel rules for Iraq and Syria due to increased threat from ISIS and terrorism there. If you are coming into the USA from abroad and can’t power up your iPad or iPhone, you may have to leave it overseas. Powerless devices on flights coming into the USA will not be allowed on the plane, or through security. This alert is for laptops, e-Book readers, phones, dvd players, tablets, and other electronic devices. All of them must be turned on and displayed at the checkpoint. 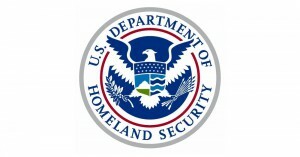 DHS continually assesses the global threat environment and reevaluates the measures we take to promote aviation security. 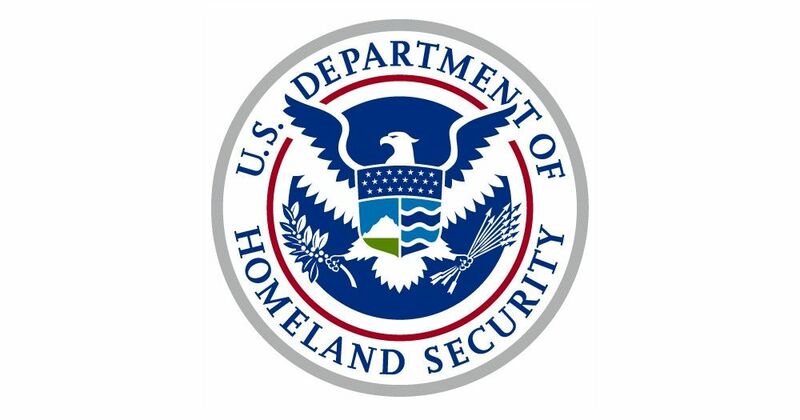 As part of this ongoing process, I have directed TSA to implement enhanced security measures in the coming days at certain overseas airports with direct flights to the United States. We will work to ensure these necessary steps pose as few disruptions to travelers as possible. We are sharing recent and relevant information with our foreign allies and are consulting the aviation industry. These communications are an important part of our commitment to providing our security partners with situational awareness about the current environment and protecting the traveling public. Aviation security includes a number of measures, both seen and unseen, informed by an evolving environment. As always, we will continue to adjust security measures to promote aviation security without unnecessary disruptions to the traveling public. Heathrow in England seems to be one of the overseas airports currently experiencing stepped up security. Heathrow, of course, is one of the world’s busiest airports, and a prime terrorist target. And while Heathrow officials don’t give any details on new precautions, passengers going on U.S.-bound flights are saying they’ve seen more explosive swab tests, especially on electric devices, like laptops, tablets, cell phones, and the like, and on their shoes, as well….Overall, they’re saying it seems to be taking about twice as long to get through security.